The sub-brand N of Hyundai already has three members among its ranks. The first to arrive was the Hyundai i30 N, which surprised everyone and won the favor of the public. It was followed by Veloster N, which unfortunately seems not to reach our market. It was completed with the arrival of the i30 Fastback N, with the most striking body of the compact. Although everything points to the range will grow in the coming years. 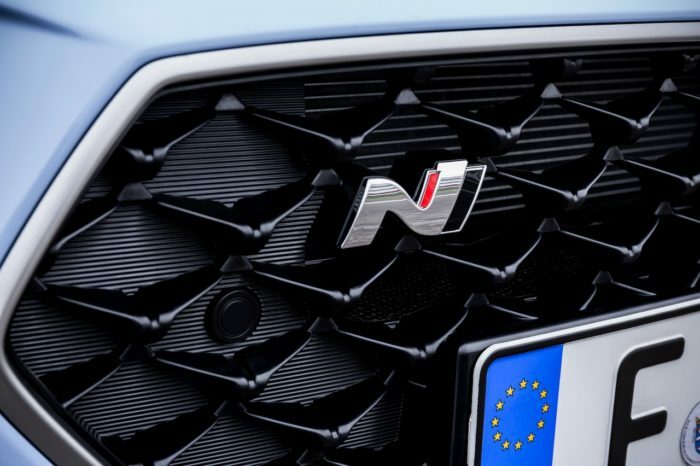 The next to arrive could be the Hyundai i20 N and Tucson N.
The utility could be the next to appear, as it is rumored that its debut will take place in 2020. It is an ideal segment for a sports version, because there is already a lot of rivalry. To make the idea, it would have to face contenders as big as the Ford Fiesta ST or the Volkswagen Polo GTI, to try to beat with a very sporty set-up (which includes differential self-locking) and with a power that would approach 250 HP. And it seems that there will also be a sport option in the SUV segment. The Hyundai Tucson N could become a reality within two years (based on the newly renovated model) and with many new features. Although they do not confirm too much about the platform to use, the Koreans trust that it marks a before and after for the brand. In fact, they say that it will completely sweep its segment and that it will make the competition disappear. It is a somewhat risky statement if we consider the arrival of products of the Cupra Ateca level among the compact sports SUVs. However, Hyundai is confident and will strive to make a Tucson N that leaves us speechless. To begin with, there are already talks of a power close to 340 HP and acceleration from 0 to 100 km / h in less than six seconds. To put us in perspective, the Cupra Ateca has 300 CV and accelerates from 0 to 100 km / h in 5.4 seconds.